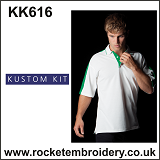 Rocket Embroidery supply a wide range of Polo Shirts, available in many styles, brands and colours. Whatever the purpose, we can supply you with the ideal brand or style at the best price. 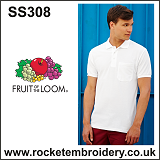 We supply a wide of quality brands that are trusted by customers worldwide such as Nike, Asquith & Fox, Adidas, Fruit of the Loom and much more! 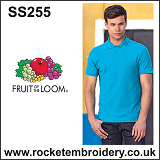 Check out the Stylish Asquith & Fox range of Polo Shirts! With our brand new online shop, it is now possible to personalise and order a whole range of clothing online. Upload your logo & Add to Cart! 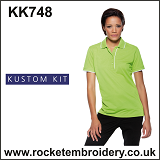 Whatever environment you will be wearing the garment, we supply clothing that caters to all activities. 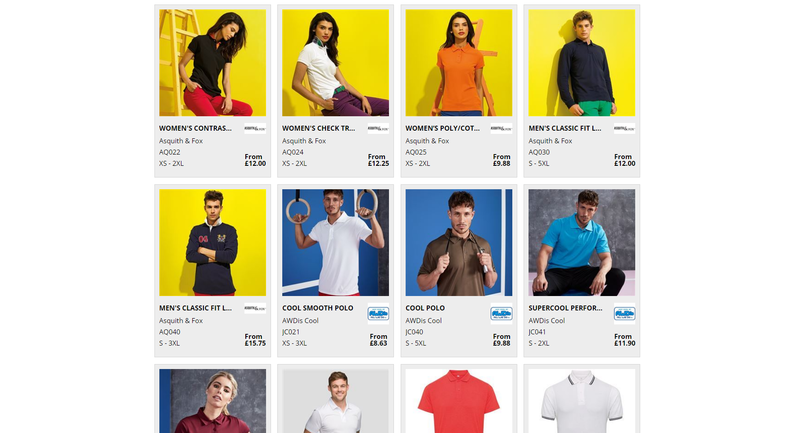 Whether you would like breathable sports polos for the gym or heavy duty polo shirts to work on site with, we have got you covered. 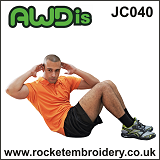 Ordering your clothing with Rocket Embroidery is great as we supply garments that suit all activities and environments. We supply Sports Clothing such as Nike Golf, we supply Professional Workwear & Corporate Clothing, and also provide stylish fashion garments suitable for modern business clothing. 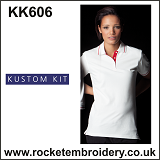 Printed and Embroidered Logos are also available onto 1000’s of products from our online shop. 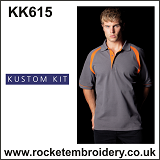 Order online or Alternatively email paul@rocketembroidery.com for a quote or advice from our Staff members. We can advise you on product selection, logo creation and much more!